Gory revenge is raised to the level of visual poetry in Toshiya Fujita’s stunning Lady Snowblood. 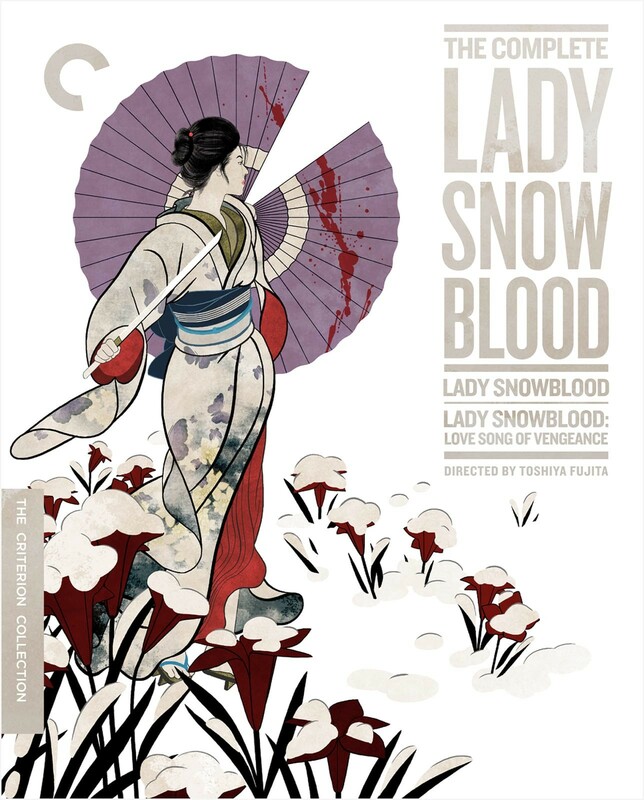 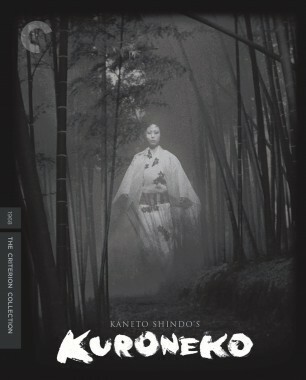 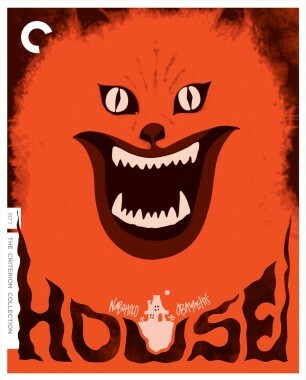 A major inspiration for Quentin Tarantino’s Kill Bill saga, this endlessly inventive film, set in late nineteenth-century Japan, charts the single-minded path of vengeance taken by a young woman (Meiko Kaji) whose parents were the unfortunate victims of a gang of brutal criminals. 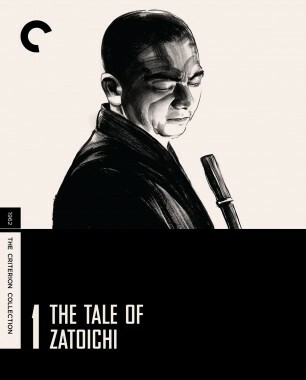 Fujita creates a wildly entertaining action film of remarkable craft, an effortless balancing act between beauty and violence. 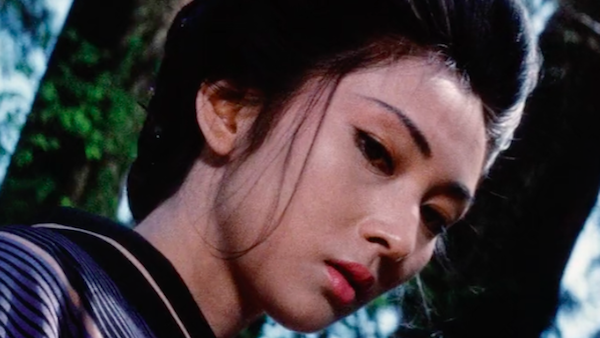 View a clip from Lady Snowblood: Love Song of Vengeance, featuring actor Meiko Kaji in a scene that highlights the film’s dazzlingly choreographed combination of visual beauty and unflinching ferocity. 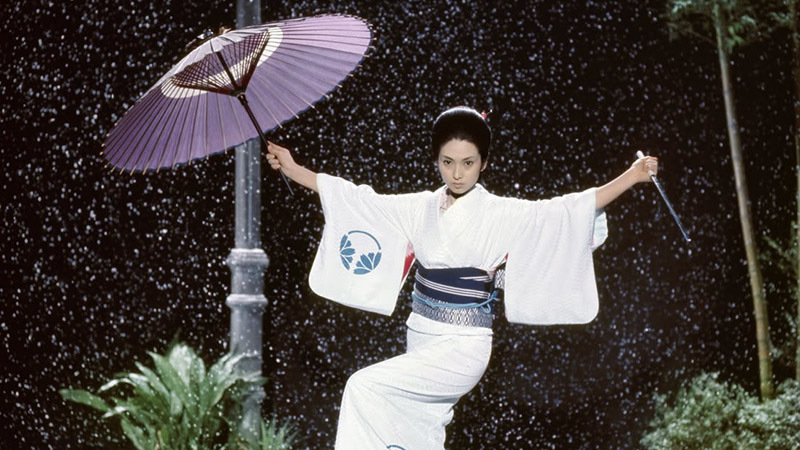 Toshiya Fujita’s two-film saga set exuberant, manga-inspired martial-arts choreography against a backdrop of a Japanese society in transition to unfold a vivid tale of epic vengeance.